2. Is the United States Becoming a "No Science Zone?" 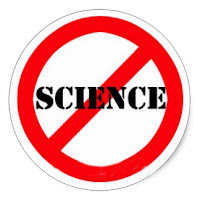 The House voted Wednesday to restrict the kind of scientific studies and data that the Environmental Protection Agency (EPA) can use to justify new regulations. 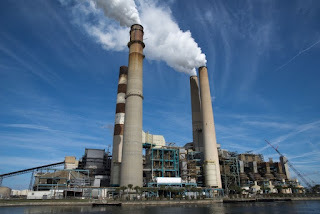 “President Trump’s executive order to roll back vital climate and clean air protections this afternoon is the most brazen and transparent assault on the health of Americans in my lifetime,” said Heather Zichal, former deputy assistant to the president for energy and climate change. 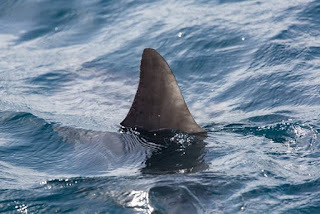 Florida Senate Bill 884 for a shark fin ban has been amended and there no longer is punishment for the sale, trade or possession of shark fins in Florida. The bill now only “punishes anyone found with separated fins at sea.” Florida would have been the 12th state to have a complete shark fin ban. The Sea Save endorsed federal Shark Fin Trade Elimination Act of 2016, H.R. 1456, is still in the House of Representatives. Bacteria, usually associated with human infectious diseases, have been found in the blowholes of killer whales. 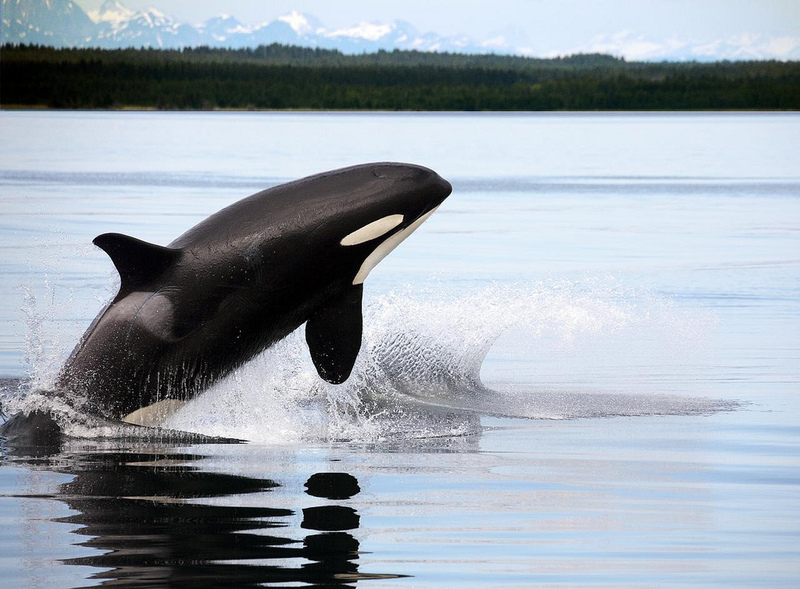 Salmonella, which can cause food poisoning in humans and Staphylococcus, which can cause pneumonia, were both found in the killer whale’s exhaled air. 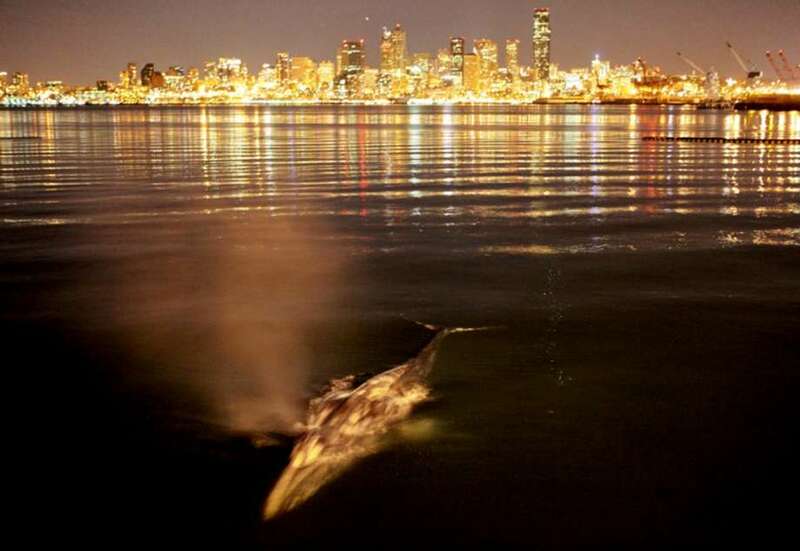 The killer whales probably pick up the bacteria from swimming through sewage, but scientists found a different array of pathogens in the water that the whales swim through. It was the southern resident killer whales studied, which range from Monterey, California through British Columbia’s Queen Charlotte Islands. A new marine litter database from the Alfred Wegener Institute is called the AWI Litterbase. 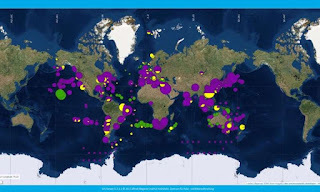 It is made up from all available scientific data on marine litter and includes the distribution of litter and organisms’ interaction with it using global maps. 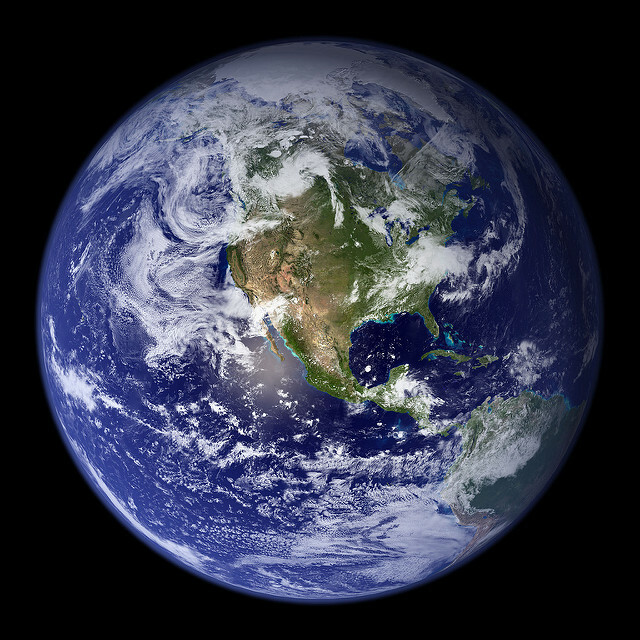 The number of species that are affected is 1,220. Thirty-four percent of monitored species (including seabirds and fish) ingest litter, thirty-one percent colonize it and thirty percent become entangled in it. Poachers tend to be extremely poor. They are paid to kill endangered animals so they can feed their family. They do not have access to other livelihoods. Conservationists must study these complexities and find alternatives of we truly expect the killing to stop. Watch Video to See How Poverty Leads to Poaching. How Do We Fix This? On Monday, March 20th, 2017 Cocos Island park guards were made a gruesome discovery. They boarded the Jose Pablo II, maritime number PQ93, a fishing vessel that had not been granted permission to enter the waters of this World Heritage Site. 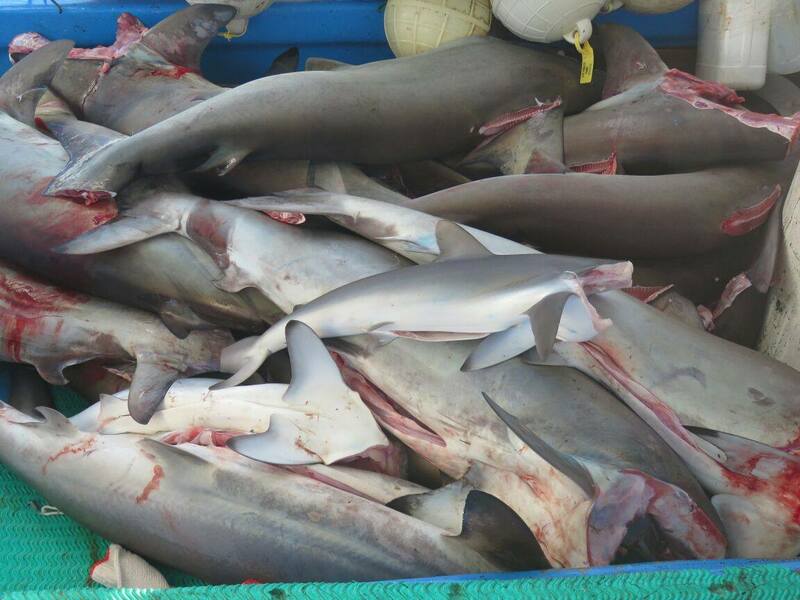 Fifty-eight poached sharks were discovered on the boat and an additional thirty-eight were on an active long line. 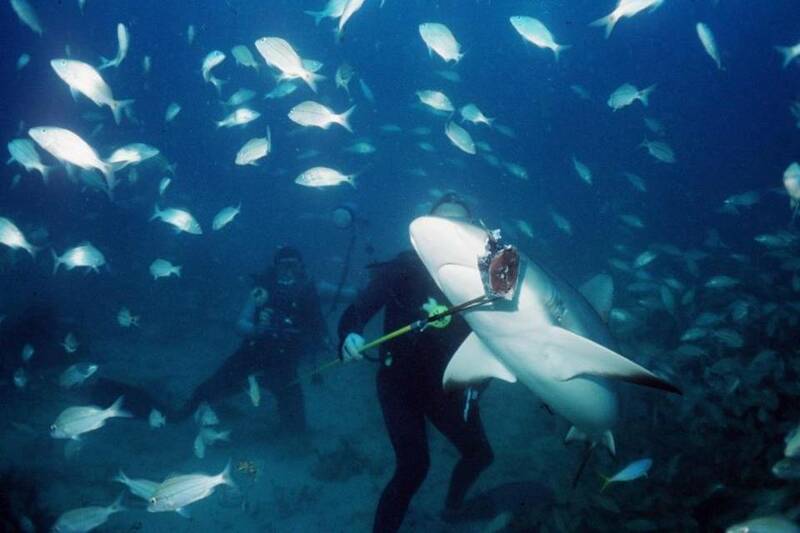 A total of 96 illegally fished sharks were taken into evidence. This was one of the largest one of the largest apprehensions in the history of Cocos Island. The four crew members are being detained in the port town of Puntarenas during the ongoing investigation. Sea Save Foundation leaders have worked to help protect Cocos Island for over twenty years. Confiscated species are protected under CITES decision to protect Silky and Hammerhead sharks. Slowing down climate change is not only good for the Earth, but it’s good for the global economy. In a recent report created for the German government, it was noted that investments in renewable power and energy efficiency would add significantly to the global gross product. In addition, investments in clean energy could generate an estimated 6 million jobs. 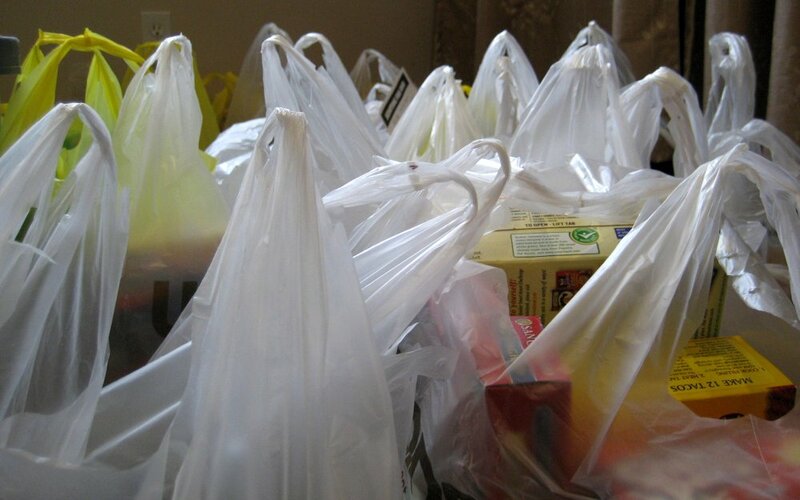 Roughly 100 million plastic bags are distributed by supermarkets every year in Kenya, but that is about to change. Kenya is the most recent country to ban the “manufacture and import of all plastic bags used for commercial and household packaging.” They join Cameroon, Guinea-Bissau, Mali, Tanzania, Uganda, Ethiopia, Mauritania, and Malawi in Africa who have also banned plastic bags. 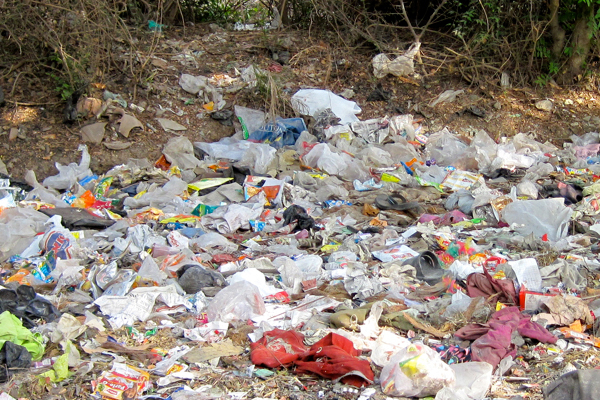 It is estimated that eight million tons of plastics enter our oceans every year, and by 2050 there will be more plastic than fish in the oceans. 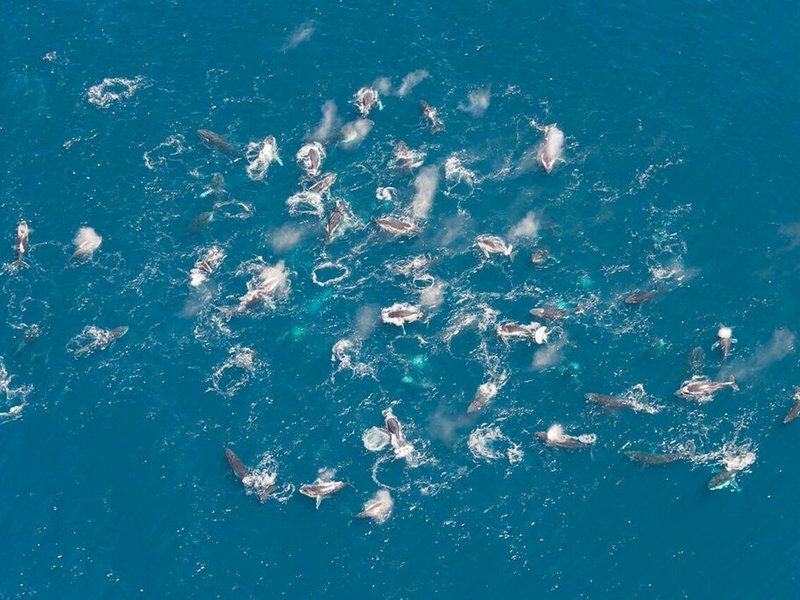 Pods ranging from 20 to 200 humpback whales have been observed off the southwest tip of South Africa. Scientists are puzzled as to why these “superpods” are forming. 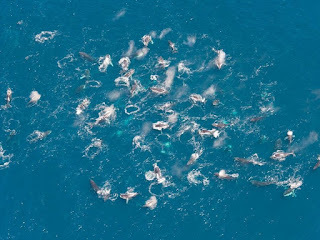 Humpback whales typically gather in groups of under a dozen whales. 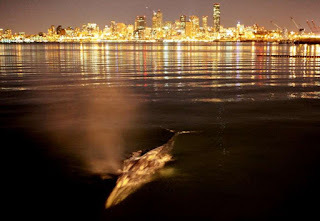 The humpback whales are feeding in the area at a time (late summer) when they would usually be on their way to Antarctica. According to a recent study conducted by Oceana, a shark is worth two hundred times more alive than dead Shark tourism in Florida during 2016 brought in more then $221 million dollars and supported at least 3,700 jobs. 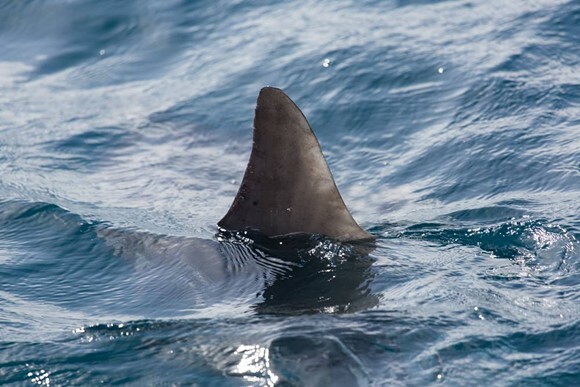 Nationwide sales of shark fins are worth just over $1 million dollars annually. The U.S. bans shark finning (if you catch a shark you must land the shark whole) and 11 states specifically ban the sale of shark fins. Sea Save Foundation has worked tirelessly in promoting the state and now federal shark fin sale bans. In a recent study published by the Smithsonian Conservation Biology Institute, researchers concluded that sea otters are more intelligent than previously thought. 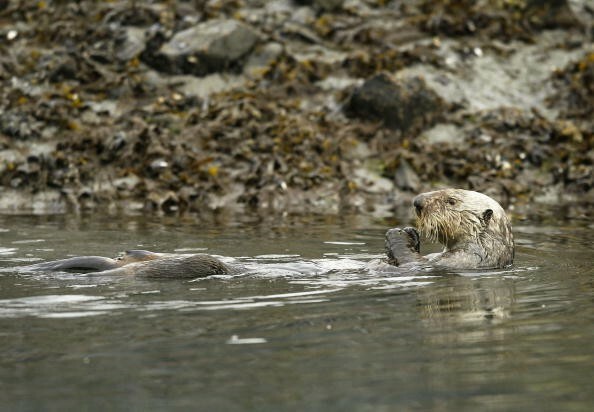 It was believed that there was a common lineage between sea otters and Indio-Pacific bottlenose dolphins, however, the new study nullifies this idea. 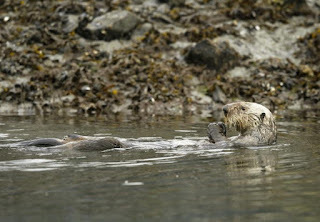 It has found that the use of tools by sea otters is innate and there is only a very small chance of linking it to genetic ties. U.S. Senators protested the proposed EPA cuts this week in Washington D.C. "If enacted, this funding cut would effectively eliminate the EPA's ability to execute its core mission to protect public health and ensure that citizens have clean air, clean water and are protected from hazardous waste and contaminants." 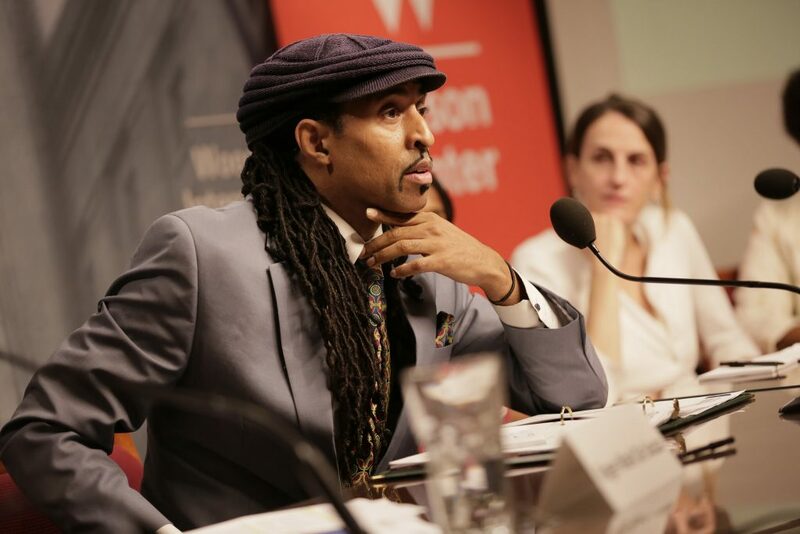 Programs on the chopping block include the cleanup of Puget Sound, the cleanup of San Francisco Bay and the ChesapeakeBay and many other fundamental ocean related programs. 8. 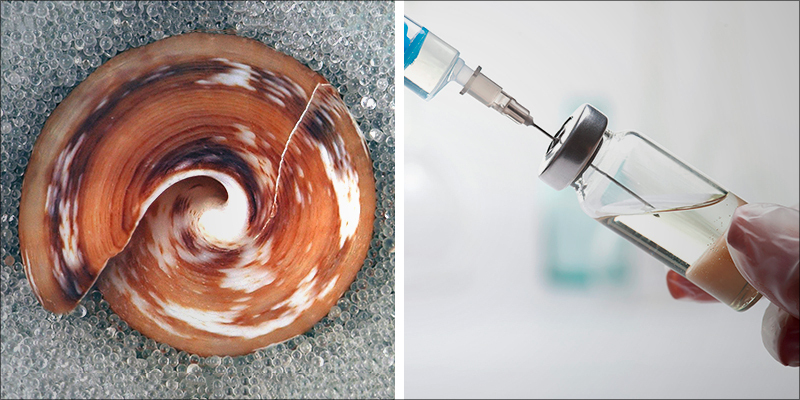 Could Sea Snail Venom be Next Medical Breakthrough? New preliminary research from the University of Utah may have found that sea snails may hold the key to an alternative opioid prescription. Current studies are moving towards using mother nature as a medicine cabinet for safer and more effective ways to create alternatives that will replace more dangerous drugs.